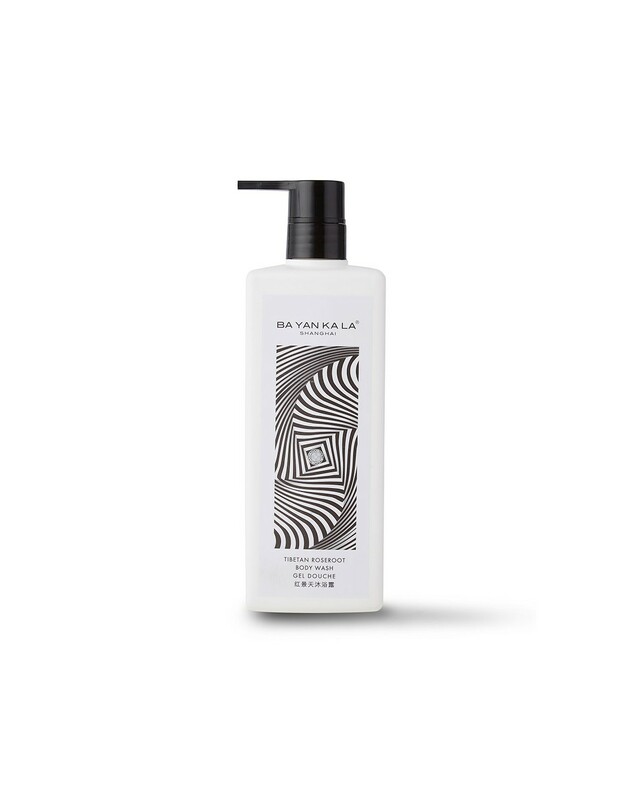 A calming and uplifting body wash that envelopes the body in a luxurious, refreshing lather. Environmentally-stressed skin is brightened, cleansed and rejuvenated. 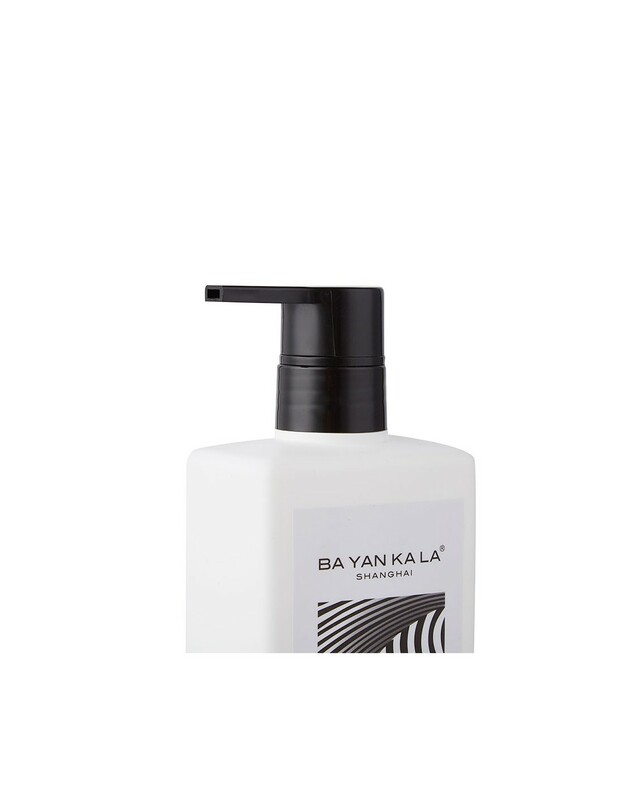 BA YAN KA LA’s Tibetan Roseroot Body Wash envelopes the body with the powerful stillness of the Yunnan mountains for a revitalizing bath and shower experience. The sacred extract of Tibetan Roseroot gently brightens dull and damaged skin aggravated by environmental stressors and pollutants, leaving skin revived and luminous. 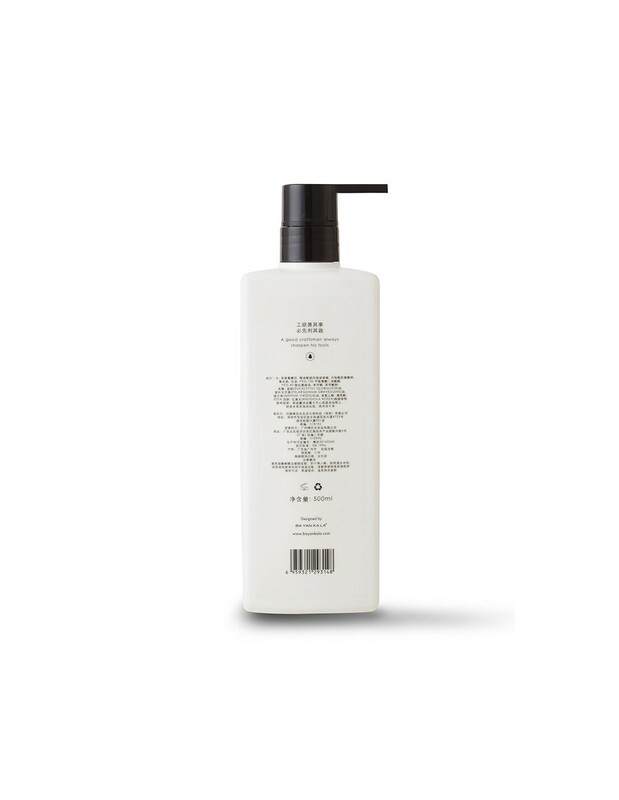 Pure Egyptian geranium, spearmint and eucalyptus oils purify while uplifting the senses. Renews – Restores balance, eliminates impurities from environmentally-stressed skin. Rejuvenates – Accelerates cell renewal, leaving skin hydrated and at its brightest. 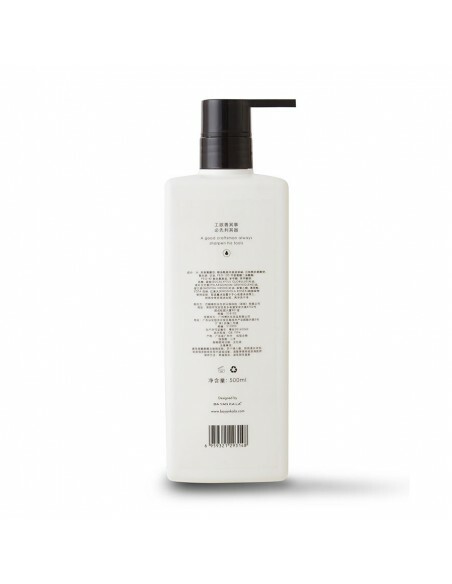 Slowly massage body wash onto skin to create a light, foaming lather. Rinse gently with warm water.